Chris studied music at the University of Huddersfield completing a Masters (MMus) in composition in 2010. Since then Chris has been busy performing with numerous ensembles all over the country as well as tours to Europe and Thailand. As a saxophonist he is currently with include the Northern Saxophone Quartet, Tribune, Equinox, SF7, Just Jazz, the New Squadronaires Orchestra, Glenn Miller Tribute and plays clarinet and bass clarinet with the National Concert Orchestra. 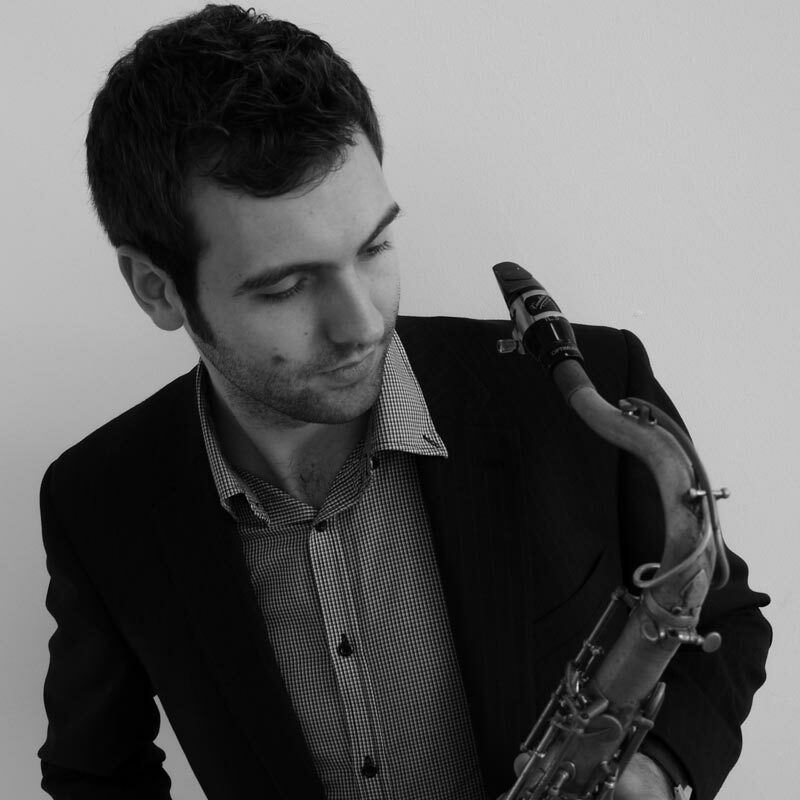 Chris is often commissioned to write original compositions that are performed all over the country including performances at the Purcell Room, London, and at the World Saxophone Congress in St Andrews, Scotland. Chris is also involved in music education teaching in schools in the Manchester area as well as arranging and composing original work for educational use.